Sorry for the delay in this post. Vacation and internet access “in the middle of nowhere” are the culprits. Needless to say, expect to see the best image galleries and pricing information in the coming days. Asus just took the wraps off the Zenfone 4 series and we have the details. First, the pricing is not to be taken “as is”. Do not simply convert these Taiwanese prices to your countries currency and consider that the selling price. So take the details of the phones and wait for a detailed model price when a launch happens for your region or country. Let’s look at each of the models, in an overview way for now. Detailed pages will coming in the next number of days, along with high resolution images. 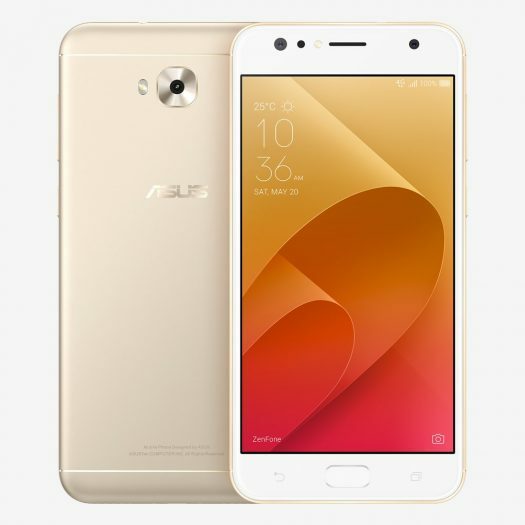 This is the most premium Zenfone 4 offering. Further down the line there will likely be a Zenfone 4s Superior, but nothing official in that regard. Display is king on the ZS551KL with an AMOLED, FHD display. There is a 2x zoom on the rear cameras, which are a 12MP Sony IMX362 and a 16MP Sony IMX351. You also get an 8MP front facing camera. Being a flagship, the Zenfone 4 Pro (ZS551KL) comes with the current top-end hardware. This means it packs a Snapdragon 835, 6GB RAM, 64GB storage and a microSD card slot that can expand storage by an additional 2TB. The battery is quite good at 3,600mAh. This is the mainstream model which is mid priced with mid specs. It’s 5.5-inches with FHD IPS display. Incorrect reports out there may suggest the ZE554KL comes with an AMOLED display, but that is not the case. There will be two different variations with either a Snapdragon 640 or Snapdragon 660. Either of those processors is more about battery savings than horsepower. There is also a 3,300mAh battery. Cameras are quite robust, offering a dual lens rear that provides 120-degree wide angle photos. There is a 8MP front facing camera as well. Depending on your region, you will get either 4GB or 6GB of RAM with 64MB storage. 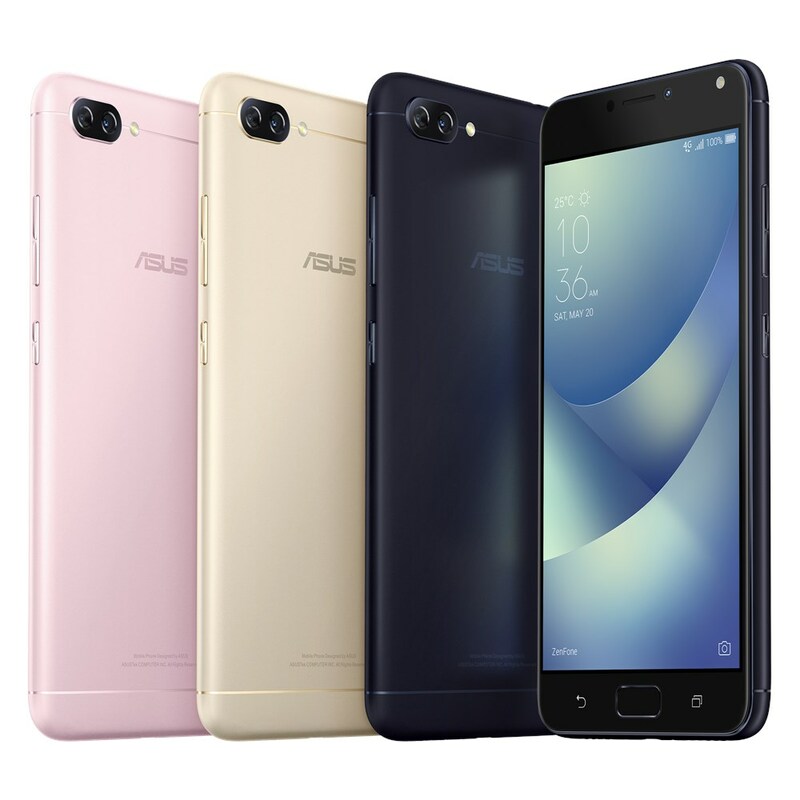 Asus went big on cameras this year and the Zenfone 4 Selfie is specific to one consumer. The selfie fans will love this. 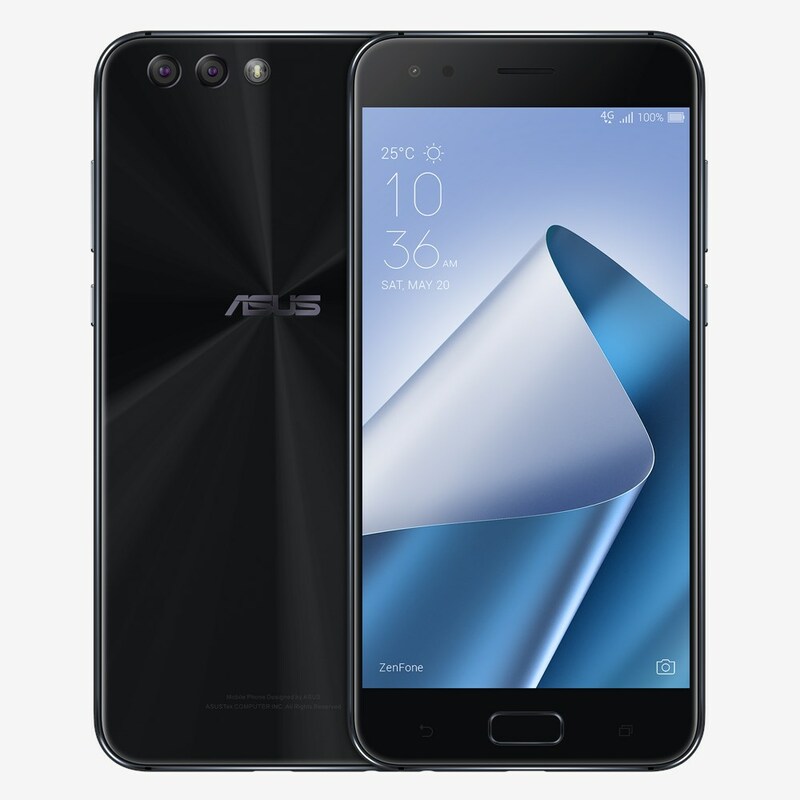 Budget pricing is part of the Zenfone 4 Selfie as well. The Zenfone 4 Selfie has the dual lens on the front with a single lens camera on the rear. We will get into the camera specs on our dedicated page coming in the next few days. It’s a 5.5-inch display (IPS) with a 720P resolution. It comes with 4GB RAM along with a Snapdragon 430 processor. If you want selfie camera excellence but don’t want to skimp on specs and hardware, the Zenfone 4 Selfie Pro is a good fit. Display wise, you get a FHD display which is AMOLED. You get better spec cameras on the Pro version which you would expect. It comes with a Snapdragon 625 processor along with a 3,000mAh battery. The Zenfone 4 Max has seen a release prior to this big official Zenfone 4 launch event. 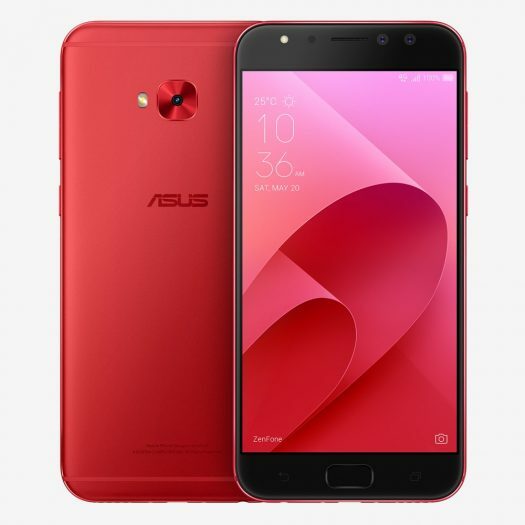 What’s new though is the Zenfone 4 Max Pro. We are just getting mor details for you as these weren’t part of the big unveil. From what we can see, both offer a 720P resolution IPS display, 5,000mAh battery with the pro versions having better cameras. Asus has gone “all in” with camera capabilities throughout this years Zenfone 4 offerings. There isn’t a super sized offering, and 5.5-inch and 5.2-inch is what will be coming to most markets. The Zenfone Laser series appears to have run its course which is unfortunate because the Zenfone 3 Laser offered a FHD display at a model price point. Display wise, AMOLED is certainly worth the price of admission. If that’s something you are intereted in above all else, then you’re looking at the Zenfone 4 Pro or Zenfone 4 Selfie Pro. There are some missing details so far on display resolution but it appears FHD is found on the Zenfone 4 Pro, Zenfone 4, and Zenfone 4 Selfie Pro. Stay tuned for deep Zenfone 4 content specific to each model.